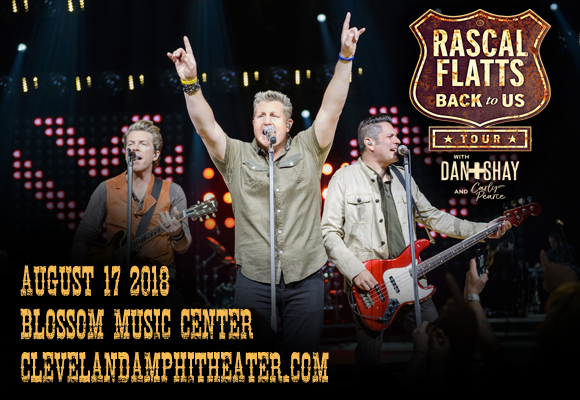 Country vocal trio Rascal Flatts formed in Columbus, Ohio in 1999 and were signed to Disney Music Group's Lyric Street Records just one year later. The band has released eleven studio albums to date, with seven of them rated platinum or higher by the RIAA, launching twenty-five top twenty singles on the Billboard Hot Country Songs Chart, including thirteen number ones. The band released their most recent studio album, Back to Us, in 2017, earning the group their twelfth top ten album on the Billboard Top Country Albums chart.